We make it our mission to restore and enhance your smiles natural beauty! 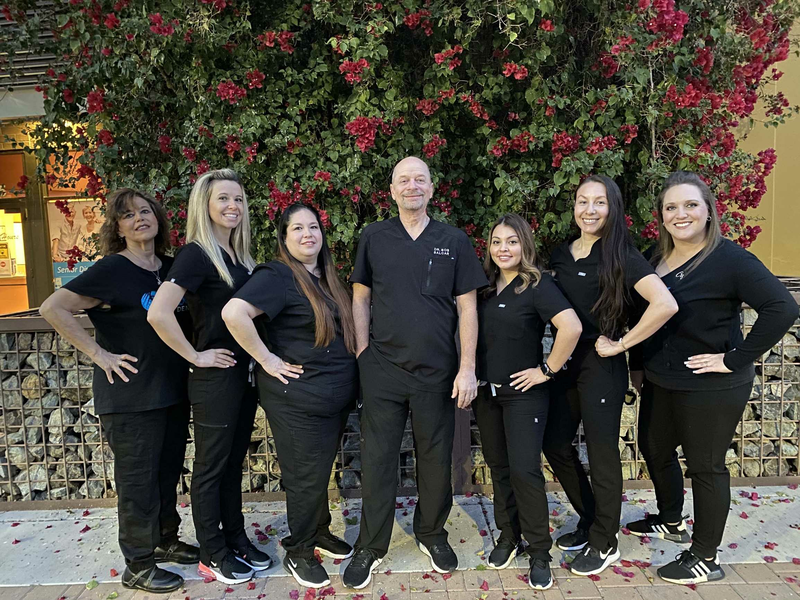 We accomplish this by using a mix of conservative, state-of-the-art procedures along with setting high standards allowing our patients health care to always remain our number-one concern. Two areas that we feel are vital to superior dental health are preventative care and education. Our office specifically focuses on providing dental health care to help our patients find solutions for preventing oral disease. We offer checkups that examine the complete health of your teeth and gums, check for oral cancer and screen for tooth decay. We'll also provide you with information on any related conditions and answer any questions you may have. To stay on top of the latest industry trends and education, we continually attend industry meetings, lectures and conventions. This provides us with the opportunity to learn the latest dental techniques, see the newest products and view the most recent dental equipment on the market. Our office is also a member of a variety of professional dental associations, so we can be aware and on top of the latest changes and important updates in our profession. One of our most popular services, our on-site denture lab service, provides patients with emergency and immediate dentures. We'll provide you with teeth the same day, so you're never without teeth. We also offer relines and repairs while you wait! For true and personal care, call or visit us today! 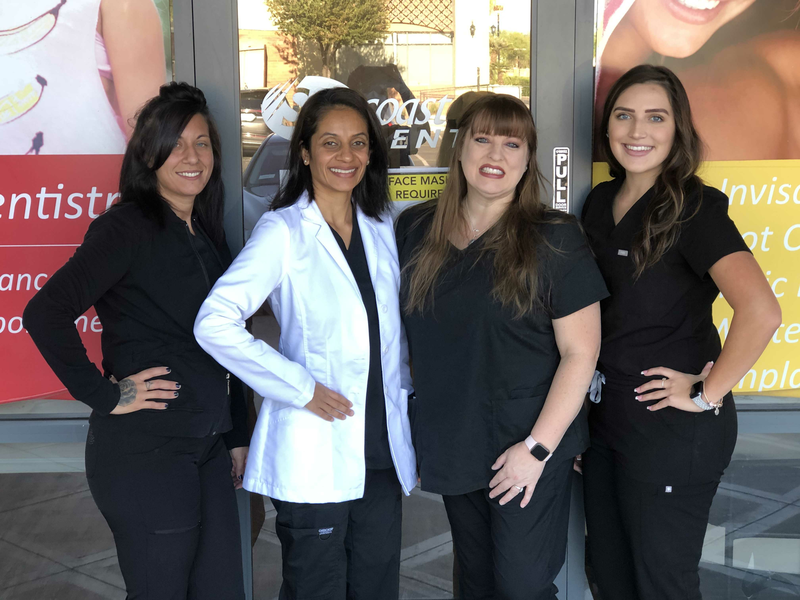 We are proud to be your preferred dentist in Surprise, Arizona.